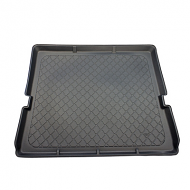 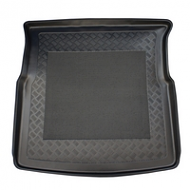 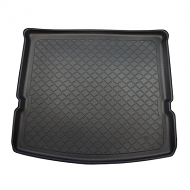 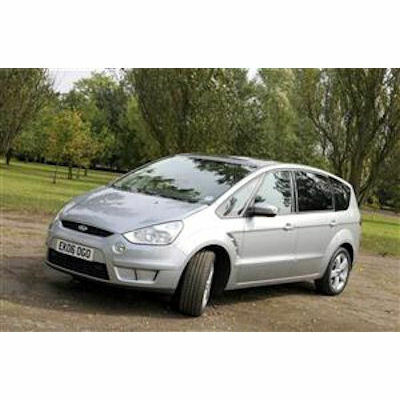 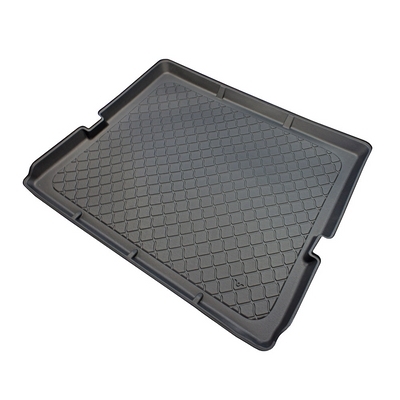 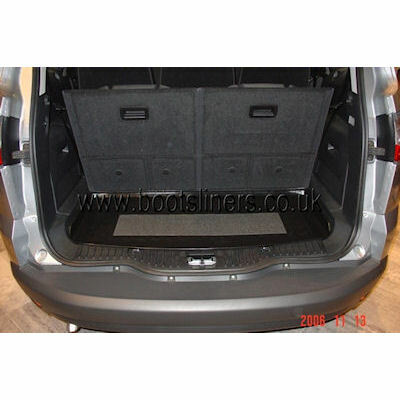 Fully tailor made boot liner to fit the Ford S-Max from 2006-2015. 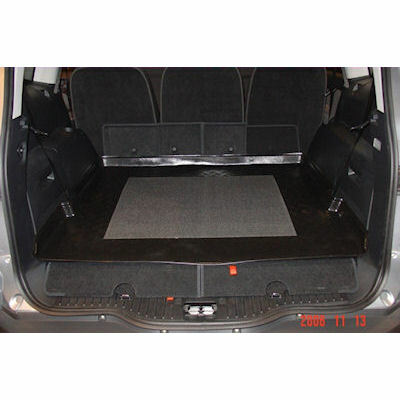 This has the option of 3rd row of seats up or down on the boot liner. 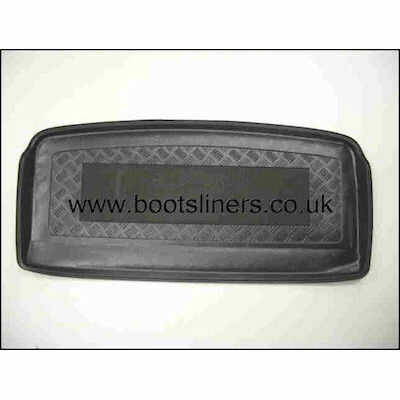 Please choose when ordering using the dropdown boxes to change to the preffered boot liner.